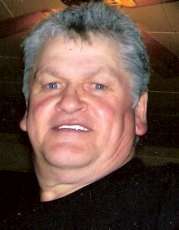 Warren Cardinell, 57, of DeKalb Junction, died, January 30, 2012, at Canton Potsdam Hospital, Allen-Denesha Funeral Home, DeKalb Junction, entrusted with arrangements. Calling hours will be Saturday, February 4th, 1 -3 PM, at the funeral home, the funeral service is private and Reverend William Hart will be officiating. Warren is survived by his wife Peggy, mother Myrtle Cardinell, Gouverneur, sons, Warren G. Cardinell II, DeKalb, Troy Cardinell, Canton, Holden Cardinell at home, daughter, Tasha Hamilton, Rensselaer Falls, brothers, Francis “Butch” (Christine) Cardinell, Rochester, Robert Cardinell Sr. and Edward (Zelphia) Cardinell, Gouverneur, sisters Betty (Jerry) Cox, Dianna (Paul) Shepardson, Rowena (Jerry) Cameron, Gouverneur, Brenda (Ray) Maher, PA, 5 grandchildren, several nieces and nephews. He was predeceased by sisters, Beulah and Patricia Cardinell, and Roxanne Kirkpatrick. Warren was born February 23, 1954 in Ogdensburg, the son of Francis and Myrtle Hemingway Cardinell. He was a laborer for Laborers Local 322 in Massena. He married Peggy Brown on July 16, 1988 in Canton. 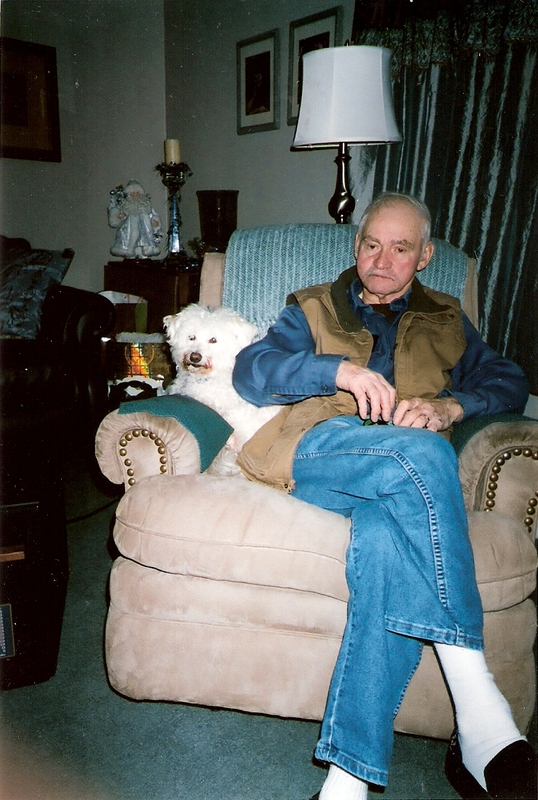 Bim loved to hunt, fish, cook, garden, bowl, go camping, play cards, be outdoors, farming, playing softball and Karaoke. In lieu of flowers donations can be made to the Sarcoma Foundation of America. 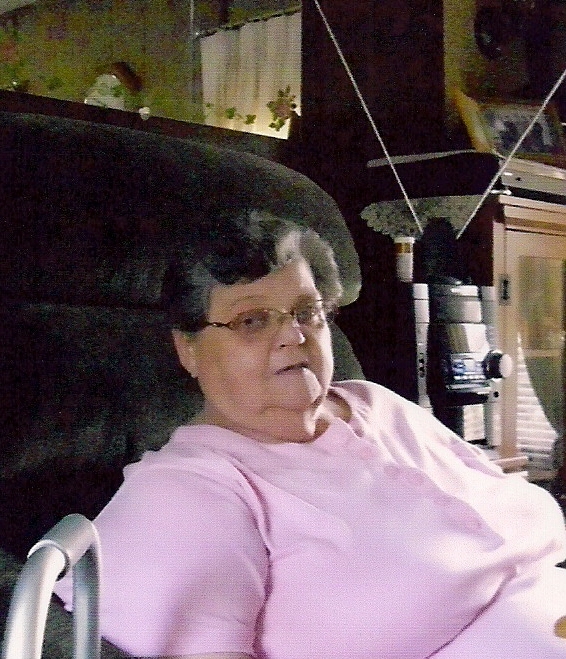 Sylvia L. Spadaccini, 71, of DeKalb Junction, died at home, January 17, 2012, Allen-Denesha Funeral Home, DeKalb Junction, entrusted with arrangements. A funeral service will be at the funeral home, Saturday, January 21st, 1:00 PM with Father Doug Lucia and Reverend William Hart officiating. Burial will be in the spring at the Union Cemetery, DeKalb Junction. Sylvia is survived by her husband James, sons, Joseph (Jodie) Spadaccini, Canton, Tomme (Michelle) Spadaccini, Vernon, CT, brothers, Schuyler (Karen) Bush, Sterling (Dawn) Bush, Stewart (Doreen) Bush, all of Florida, grand children, Anthony, Shawn, Jason and Matthew Spadaccini, several nieces and nephews. She was predeceased a sister, Sharon Robinson. Sylvia was born November 28, 1940 in Gouverneur, the daughter of Merrill and Lida M. Weaver Bush. She graduated from Hermon DeKalb Central School in 1958 and the Watertown Business School. She married James C. Spadaccini on May 14, 1960 at St. Henry’s Church, DeKalb Junction. She was a billing clerk at E.J. Noble Hospital, Gouverneur. She was a member of the Order of the Eastern Star in Richville, and enjoyed going for rides, and listening to country western music. In lieu of flowers donations can be made to the American Diabetes Association or the American Heart Association.